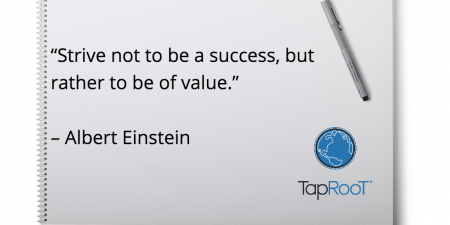 Weekly Wisdom: Success does not equal value. Do you agree? Click one of the social media icons above and share this idea. You never know, you could be the one to set someone on an entirely different and positive path today!